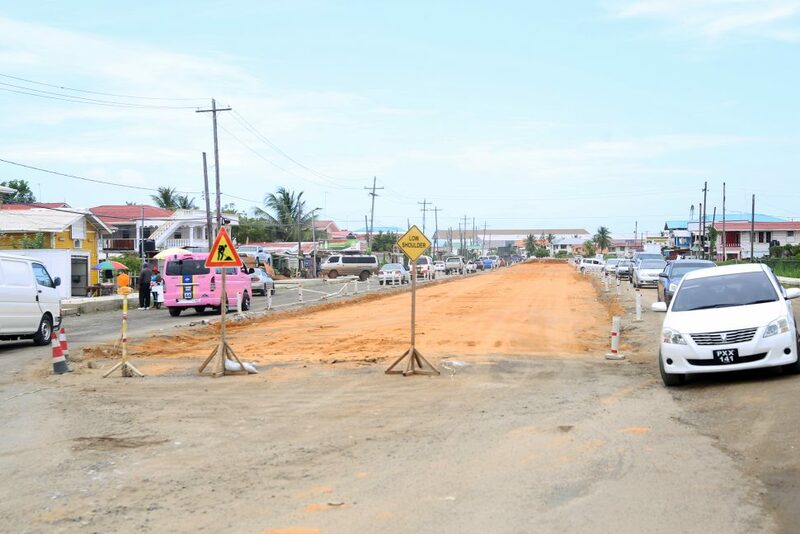 The Ministry of Public Infrastructure is advising the public that asphaltic concrete paving operations for the East Coast Demerara Public Road Widening and Improvement Project – Better Hope to Belfield Village will begin on Tuesday, October 16, 2018. 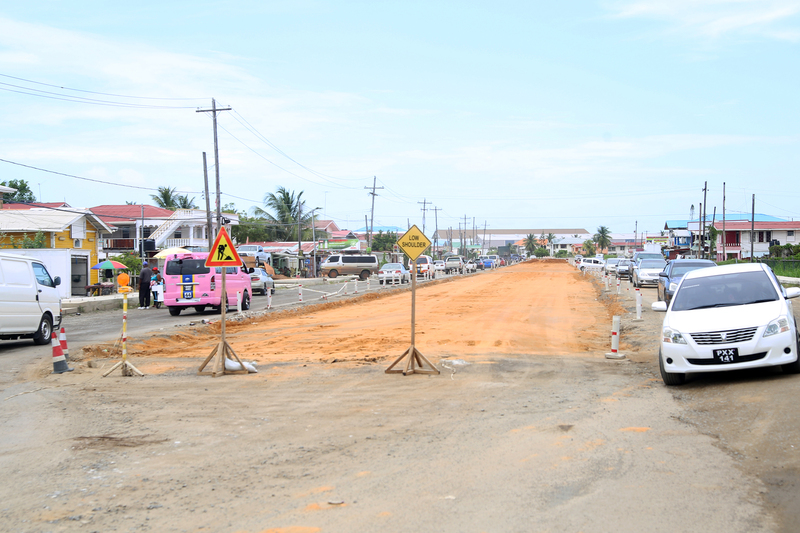 These works, the ministry said in a release today, will be executed on the eastbound lanes between the villages of Better Hope and Montrose. Consequently, preparatory works for the paving operations are necessary and will commence on Saturday, October 13, 2018 which will result in the closure of the eastbound lanes in this section. Motorists and pedestrians are therefore asked to exercise caution and observe all caution and directional signs. The ministry has been severely criticized over the conduct of this project.